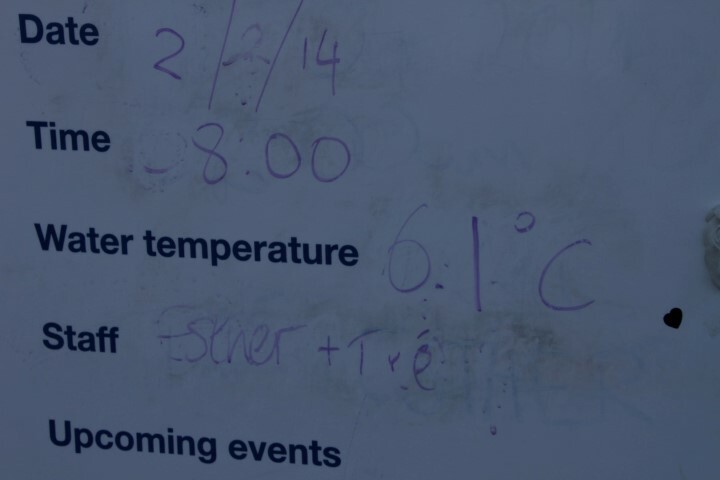 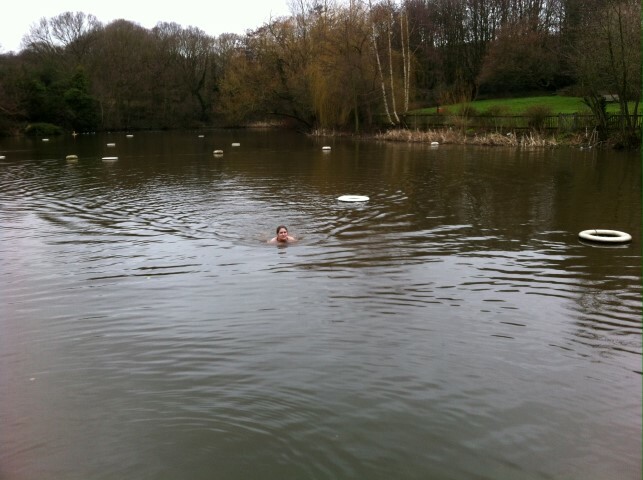 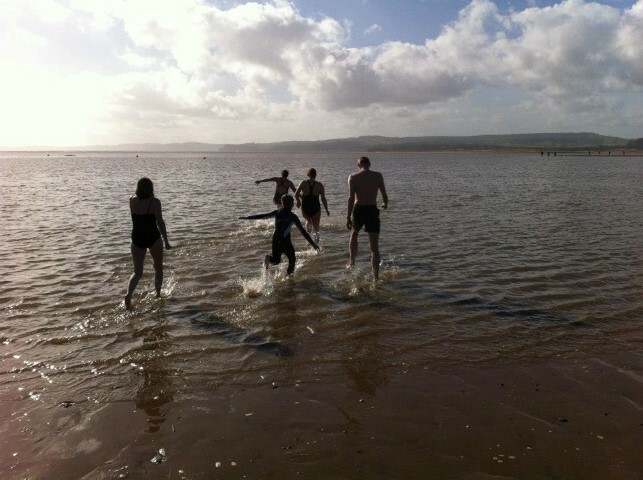 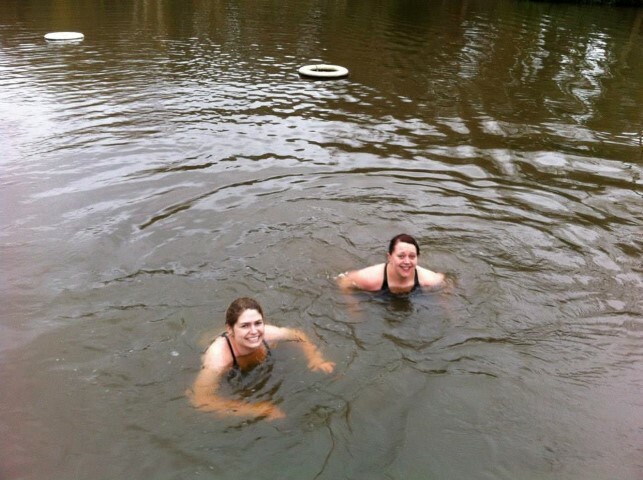 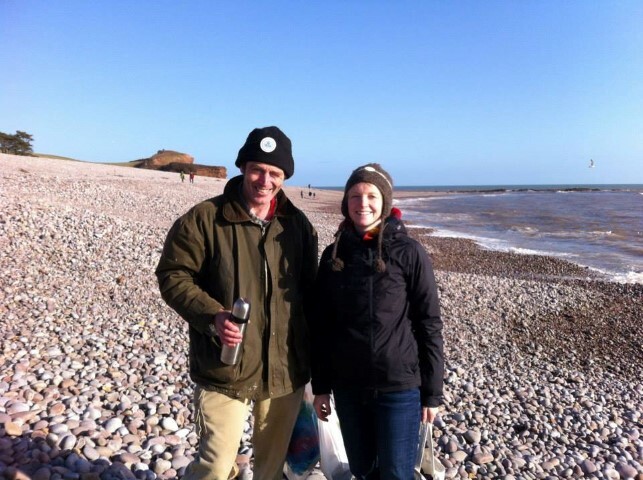 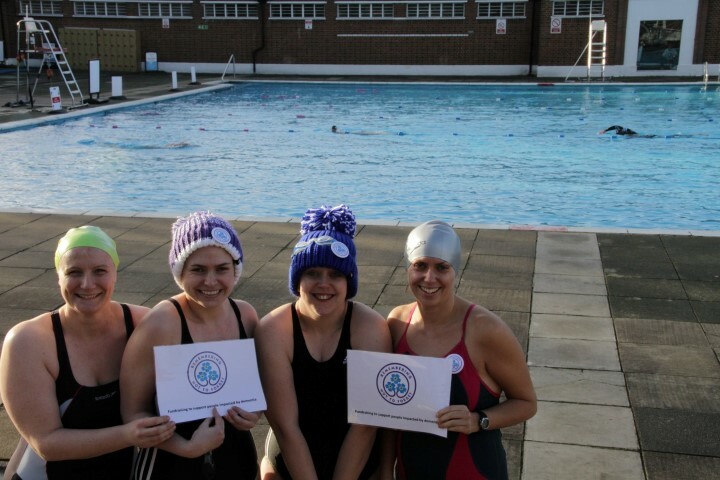 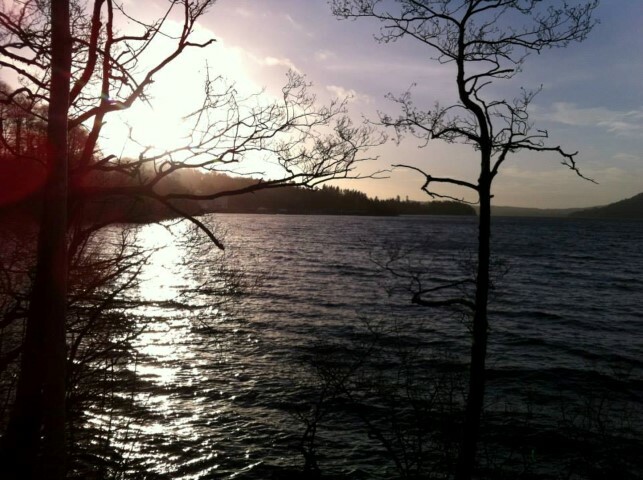 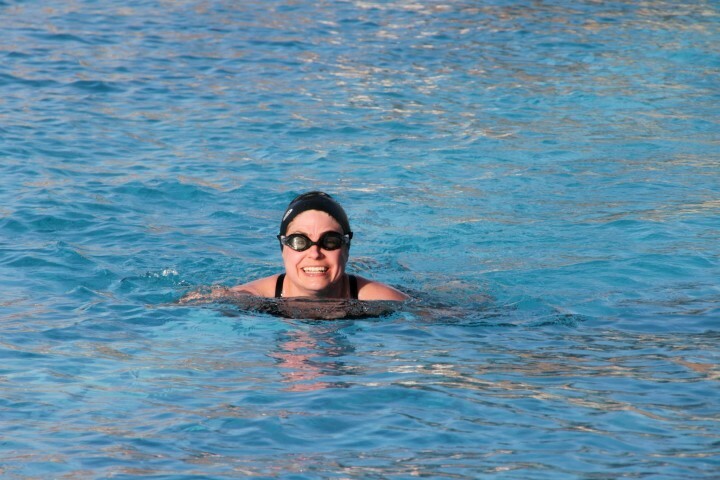 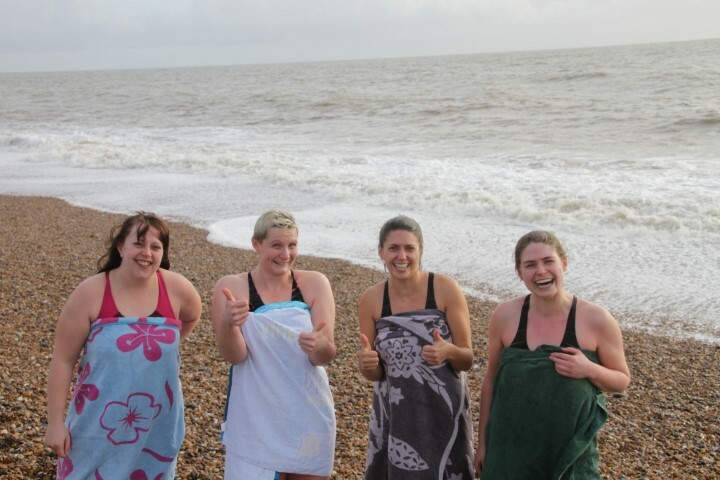 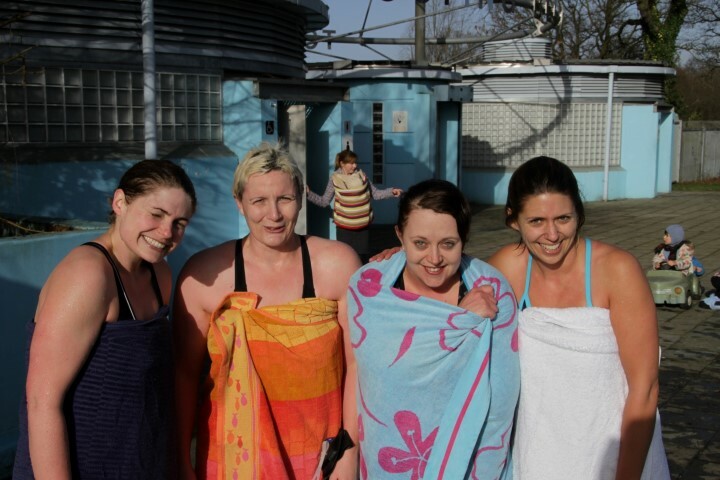 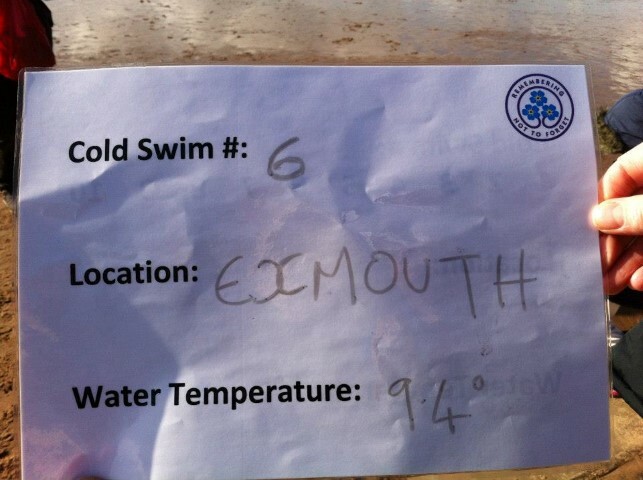 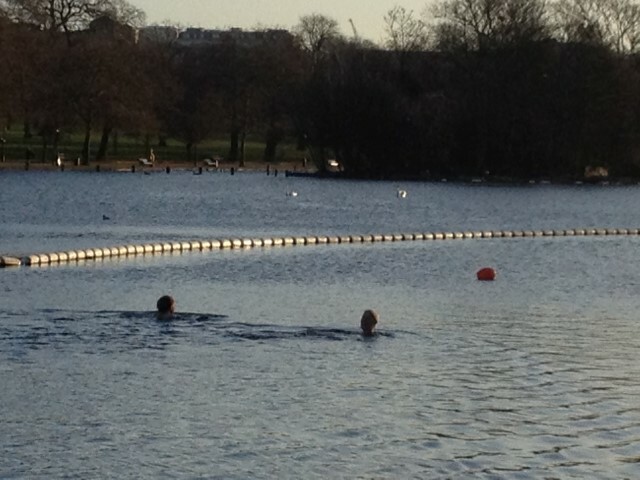 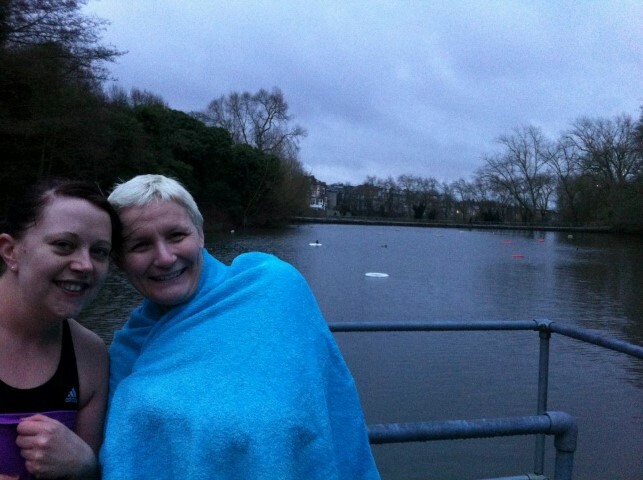 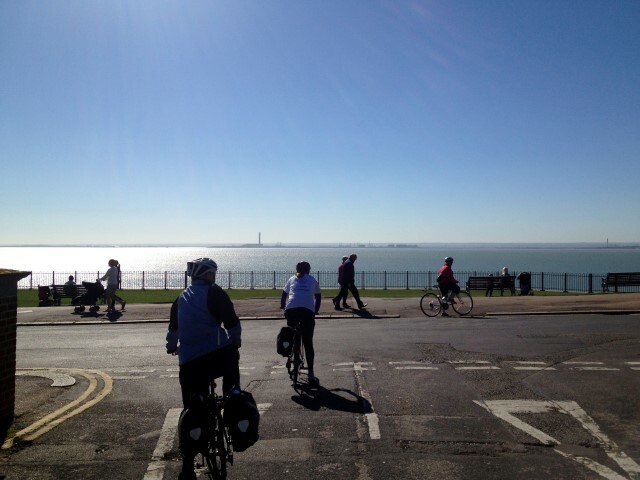 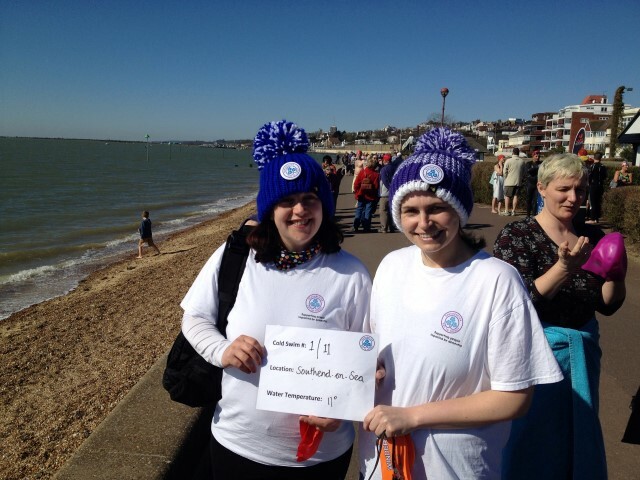 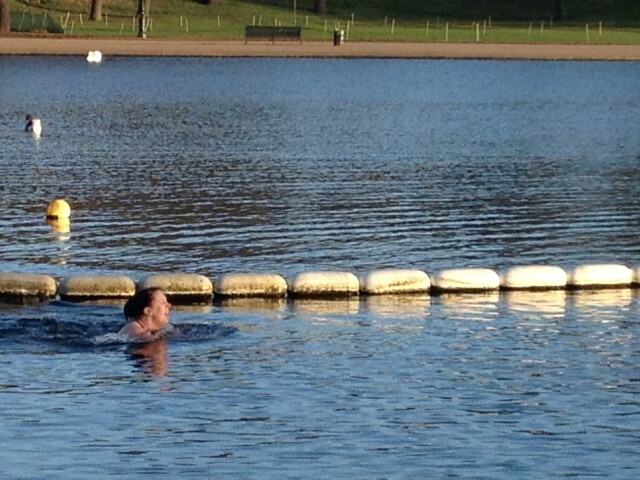 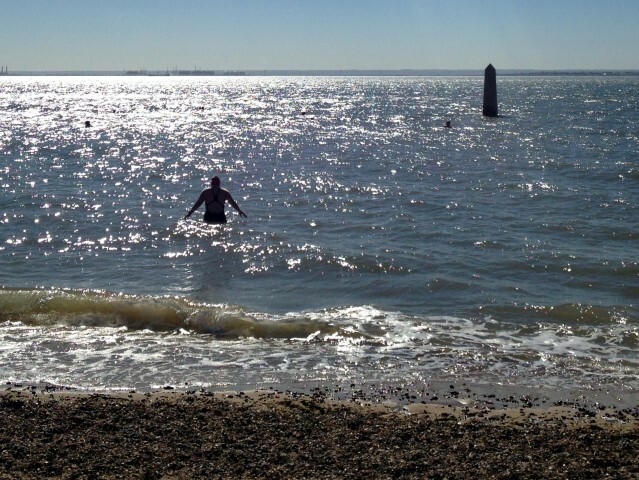 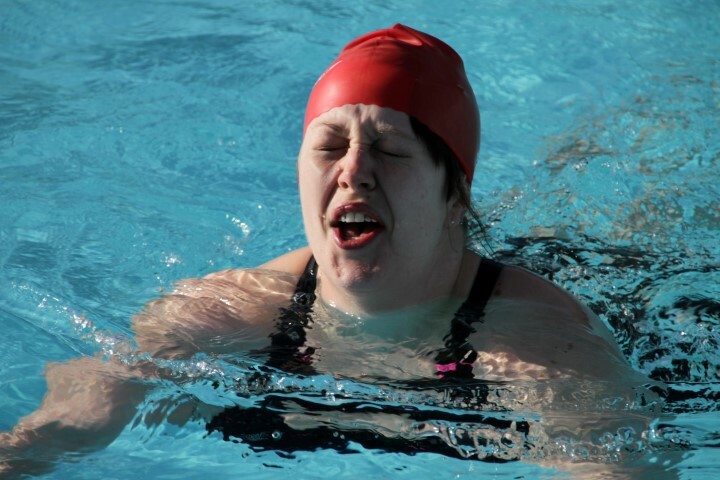 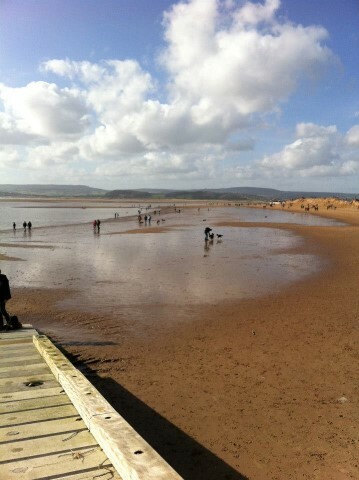 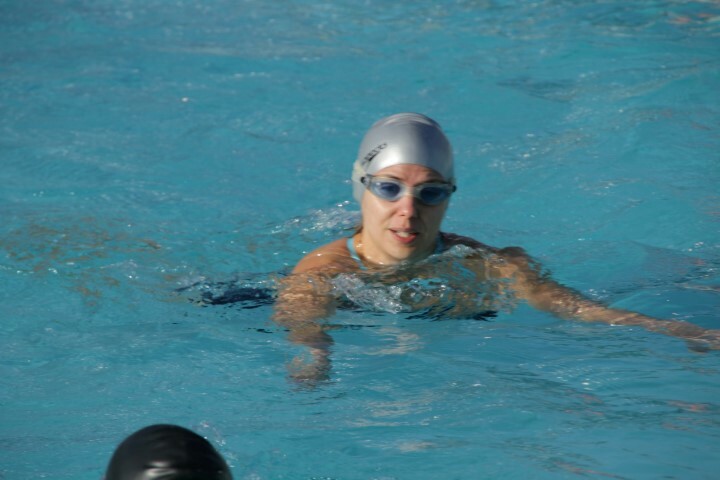 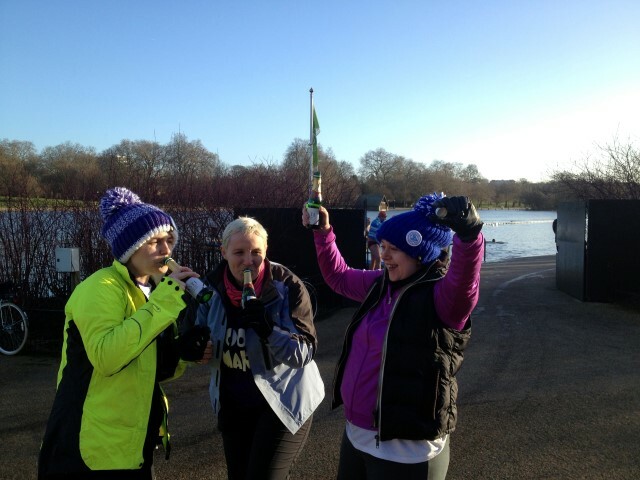 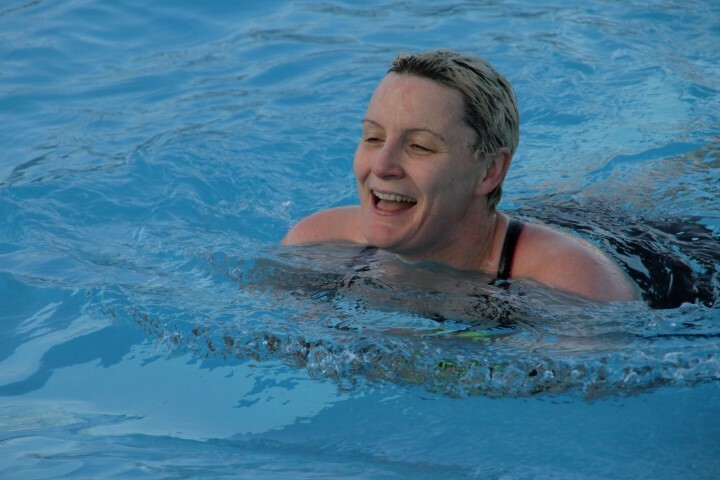 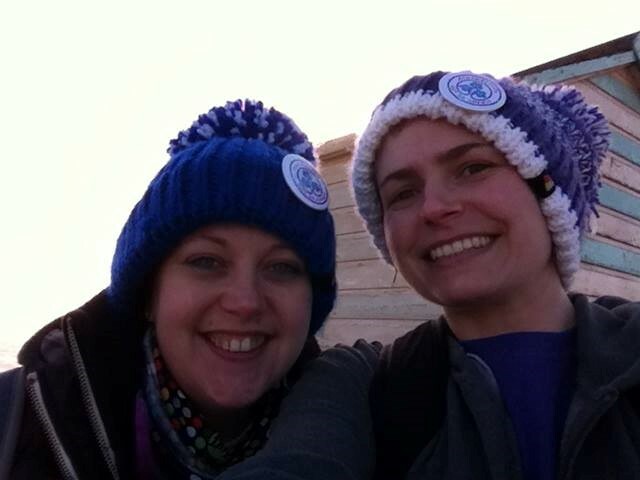 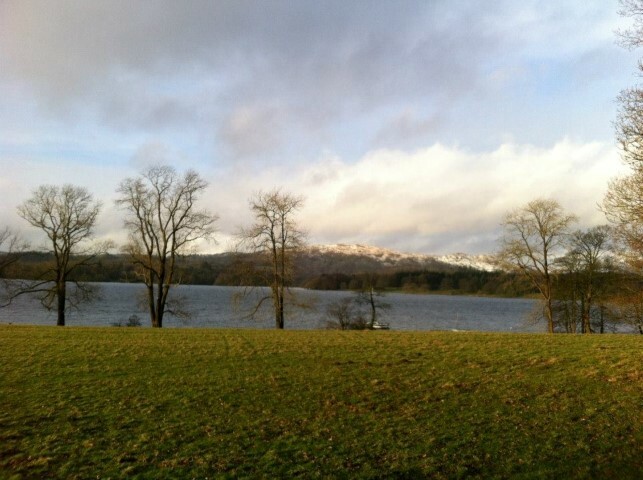 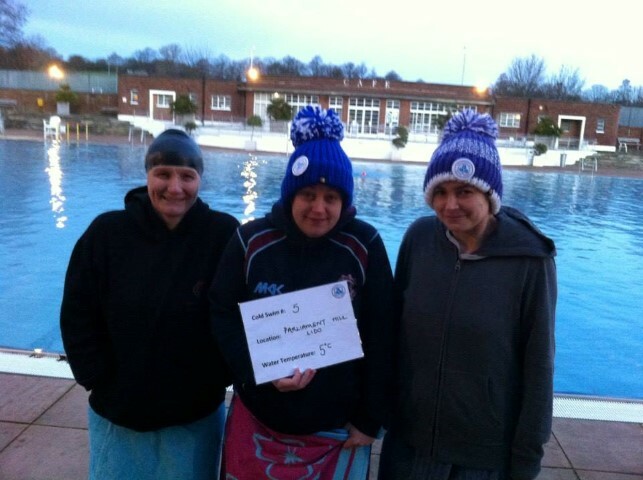 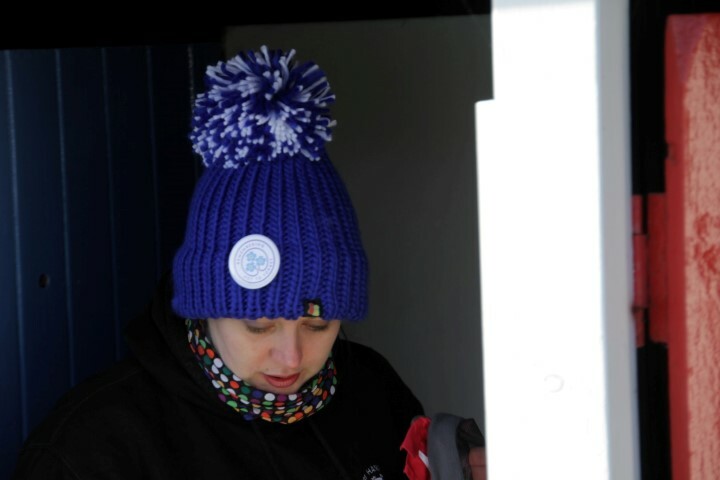 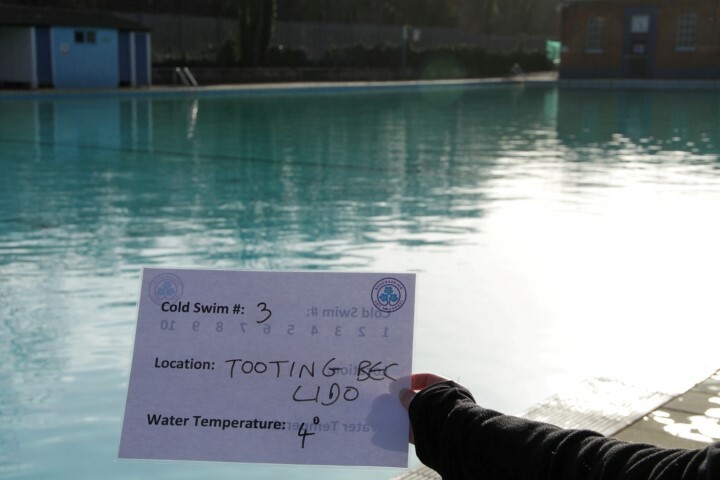 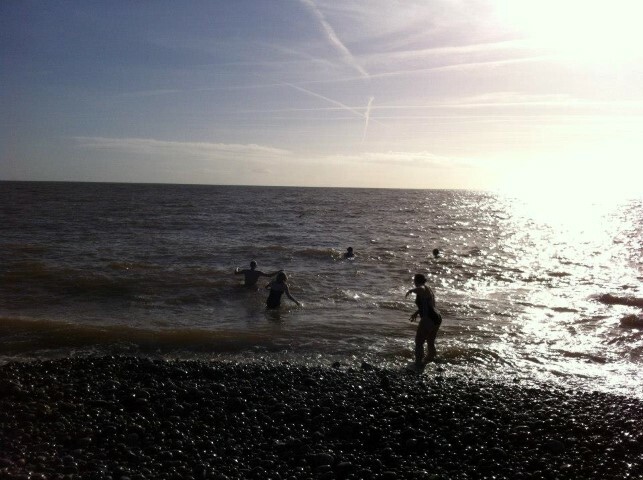 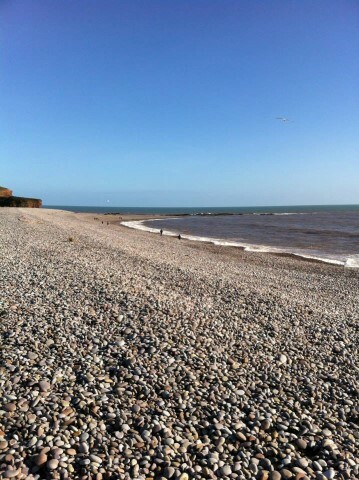 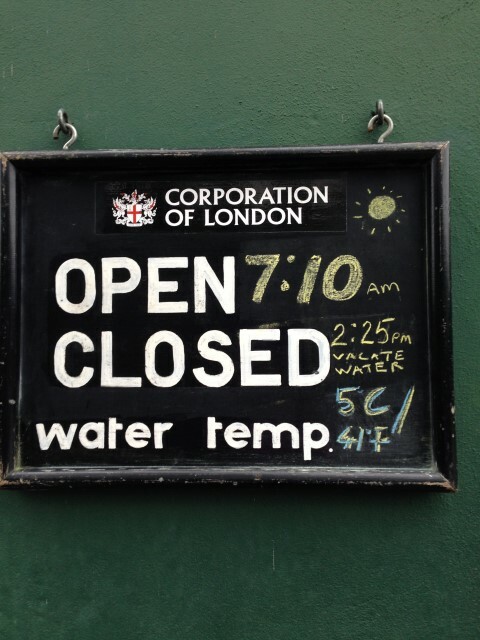 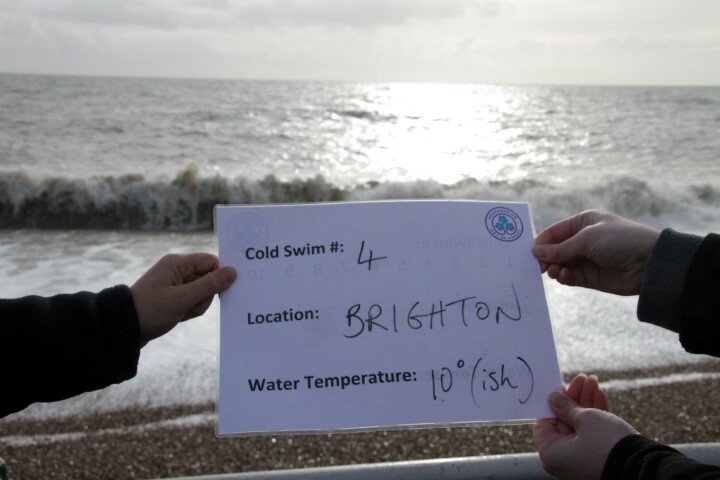 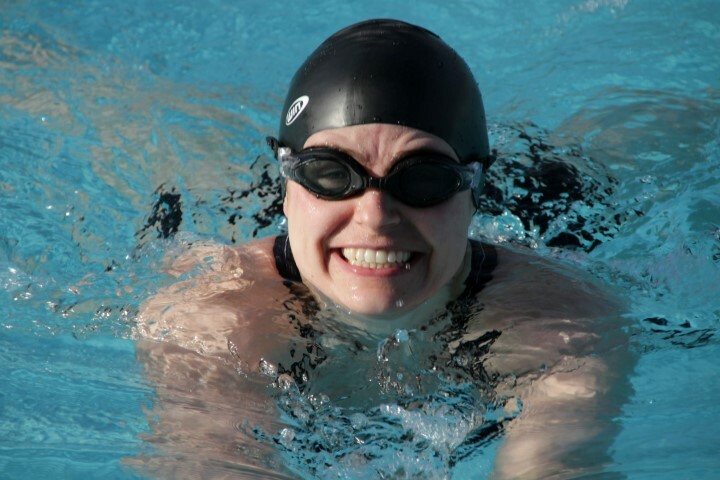 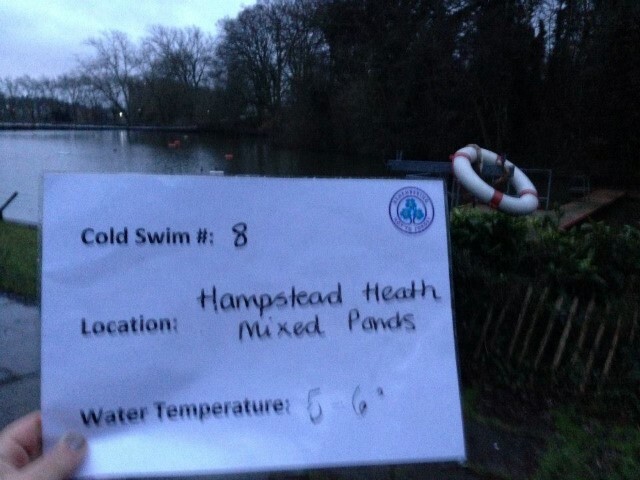 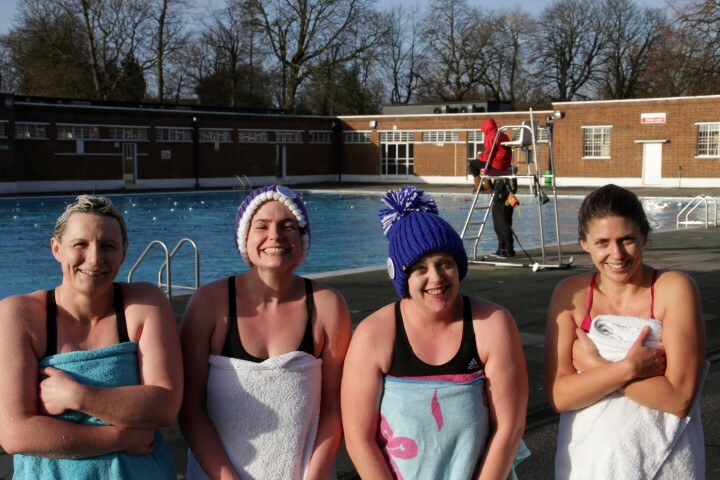 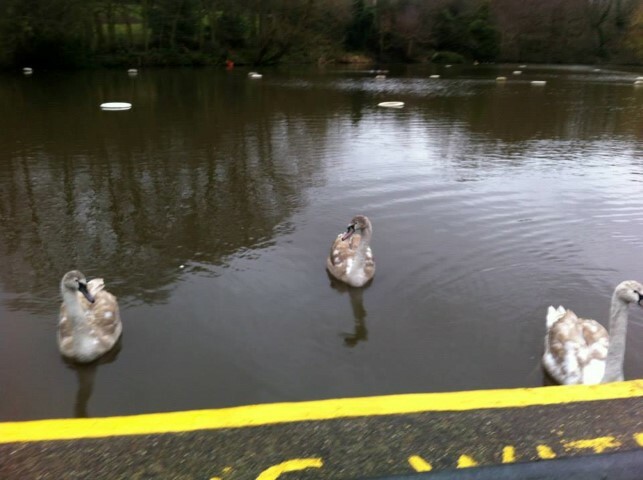 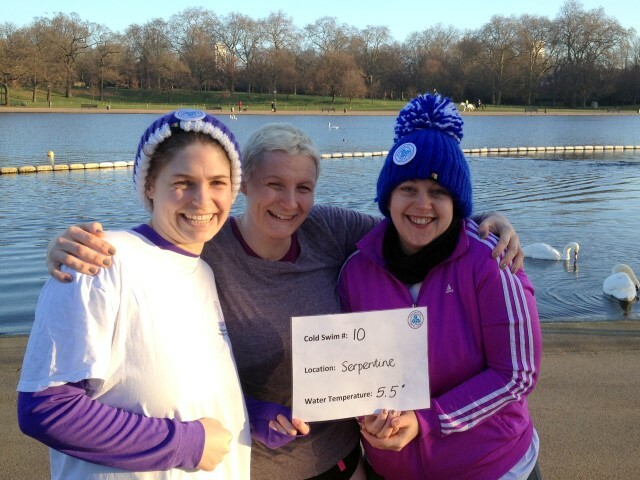 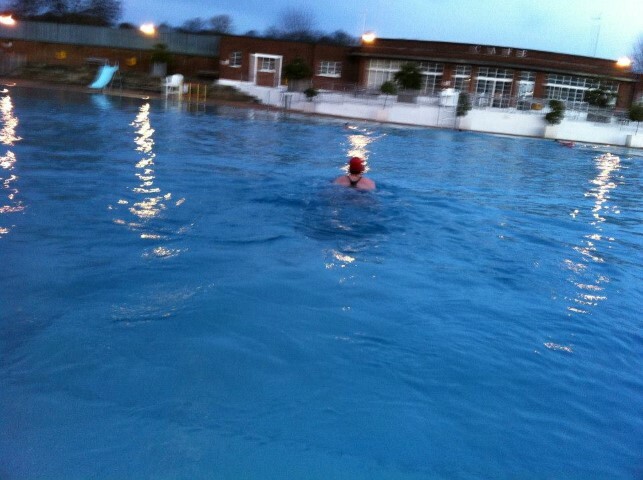 Laura and Ali have undertaken a total of 10 outdoor, cold swims (unheated water, no wetsuits) during February. 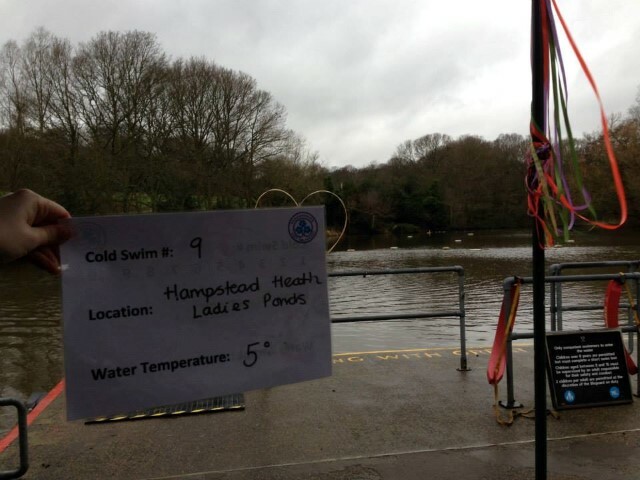 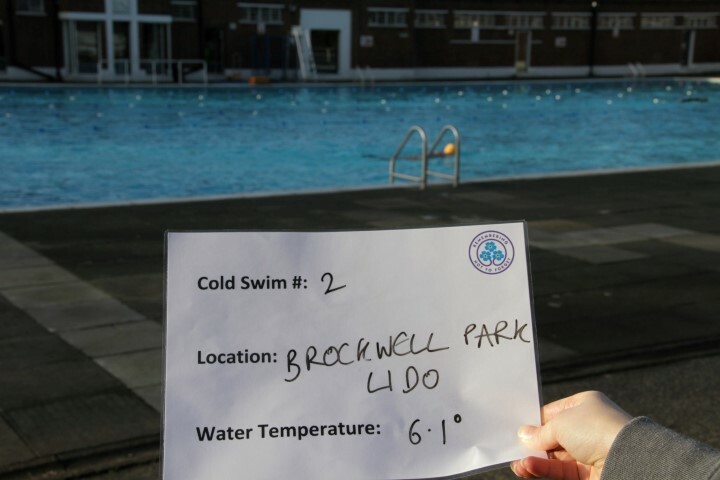 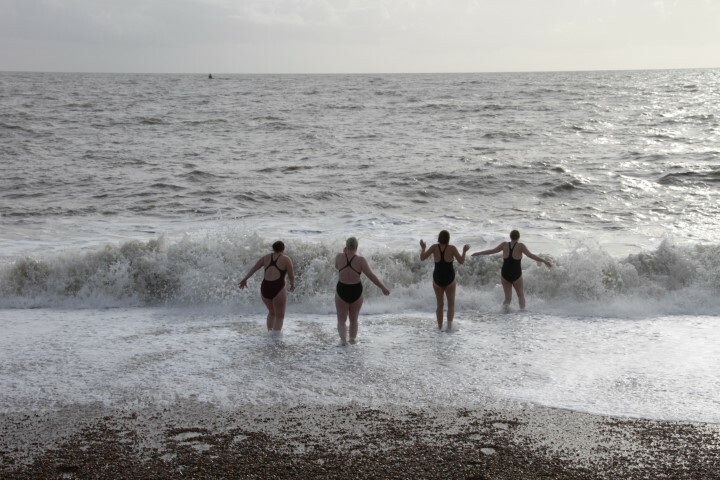 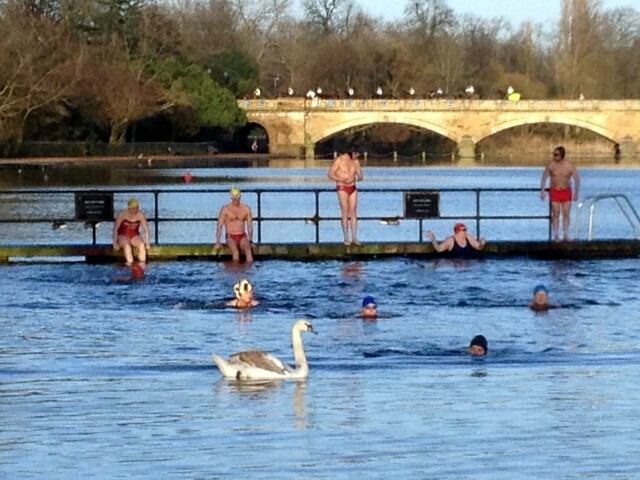 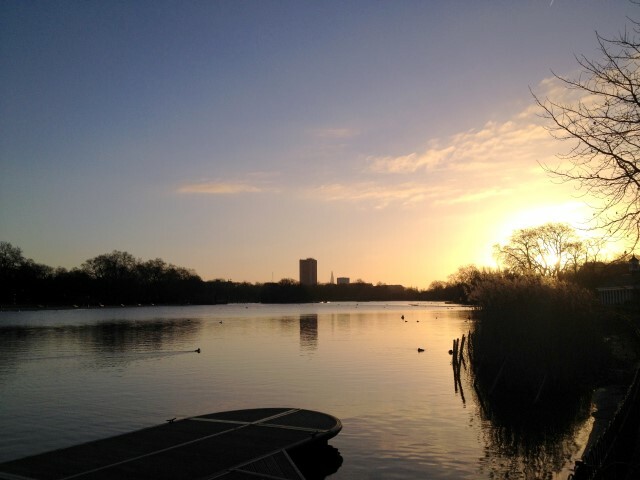 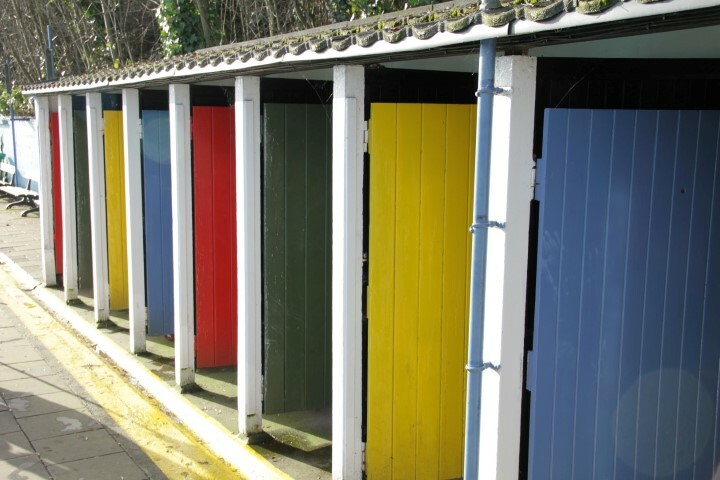 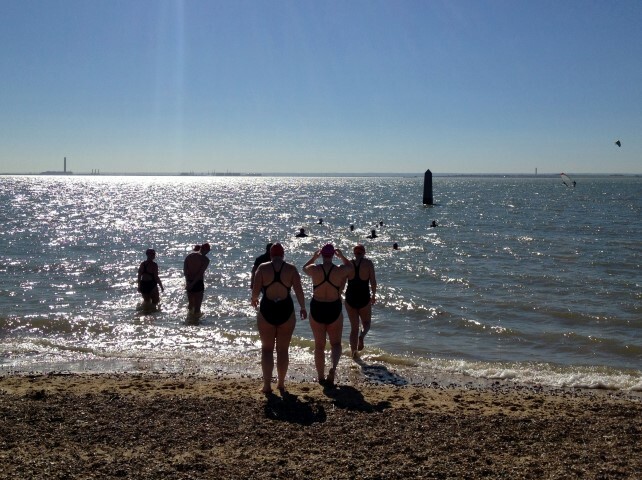 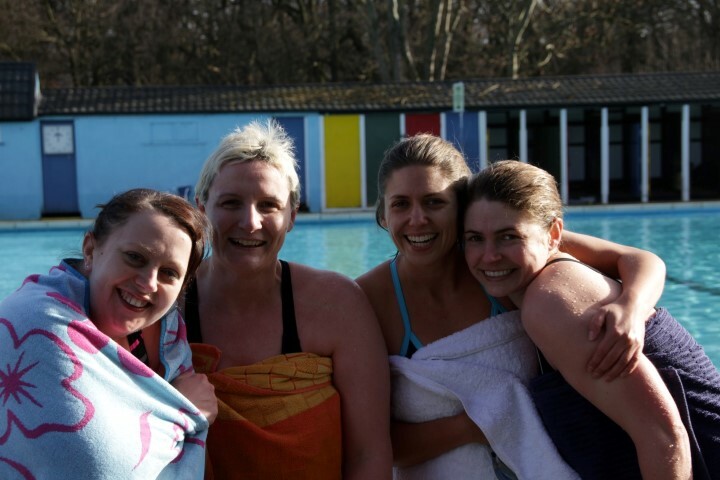 Our ten swim locations: Lake Windermere, Brockwell Park Lido, Tooting Bec Lido, Brighton Beach, Parliament Fields Lido, the sea at Exmouth and Budleigh Salterton in Devon, Hampstead Heath Ladies Pond, Hampstead Health Mixed Pond and the Serpentine. 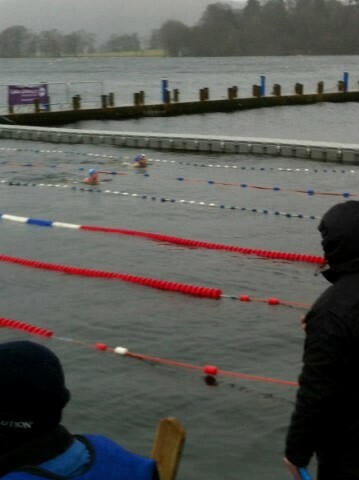 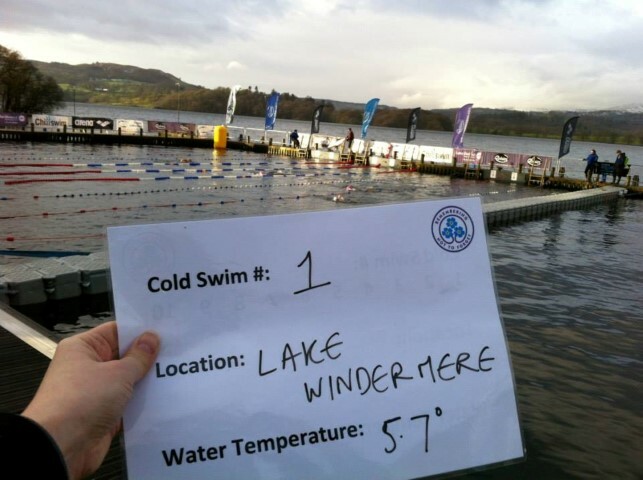 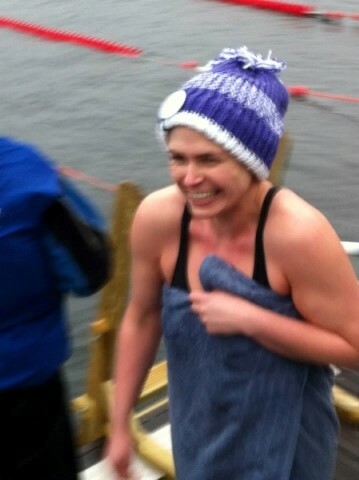 The Lake Windermere swim was an organised event, the Big Chill Swim, which Ali took part in. 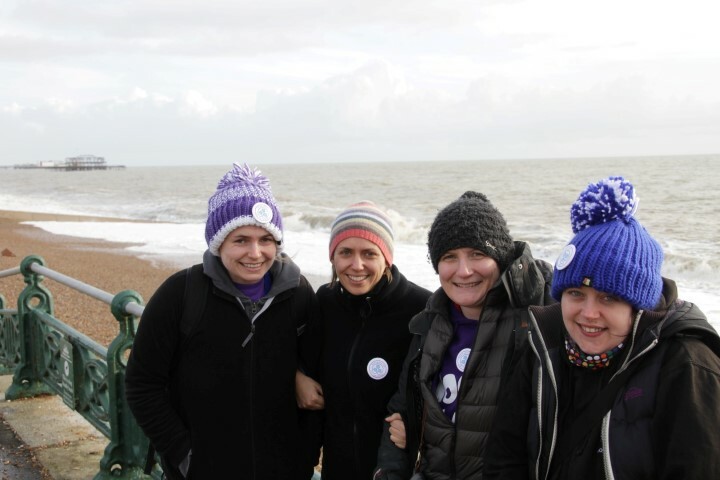 Have a look at some official photos from the event (not featuring Ali) and a local TV news item (featuring Ali). 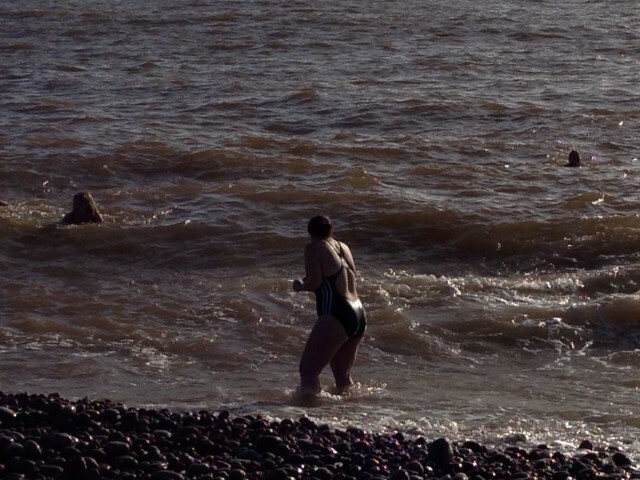 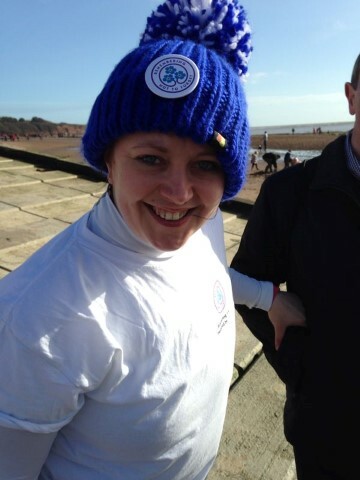 She’s planning on going back next year to take part in one of the endurance swims. 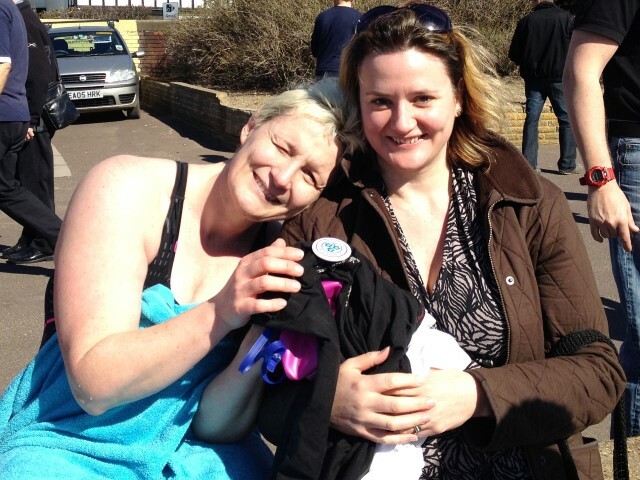 If you want to join her and raise some sponsorship let us know! 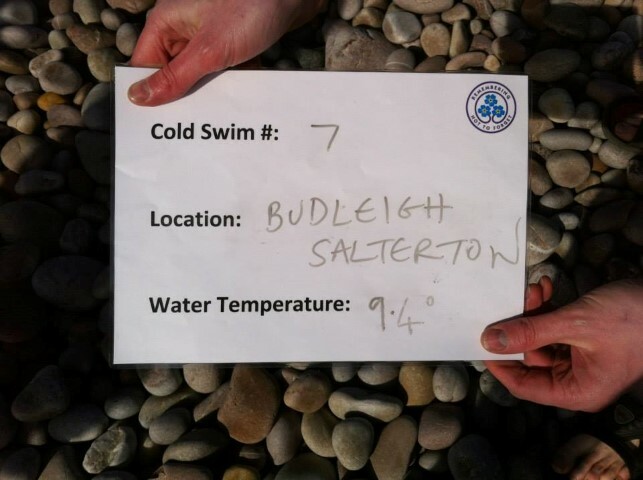 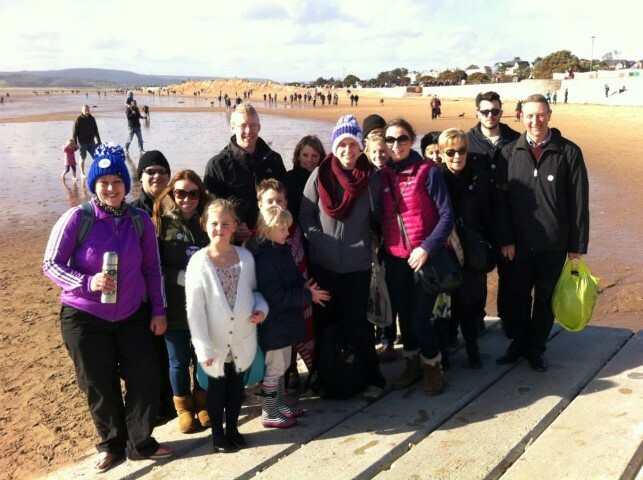 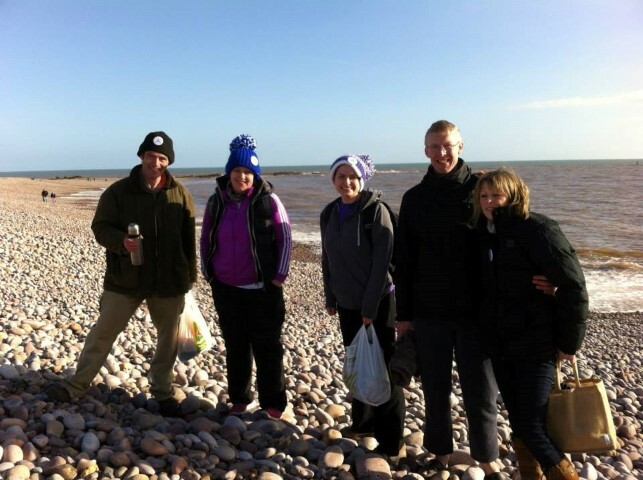 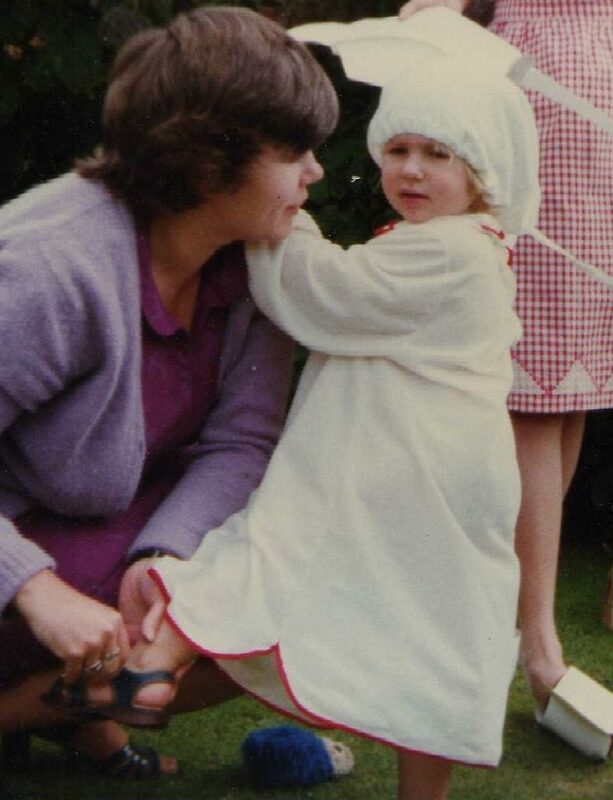 This challenge was inspired by the many, many hours spent by the Turnbull family in Wivey outdoor pool – which is a lot less cold than it used to be following fundraising by a number of local people, including Ali’s mum (Bridget Turnbull) a few years ago.